Well on a short break in the Republic of Ireland I came across a new example for me that may be difficult for Brits to get their heads around. The council empty the bins. Right? I mean they may do it themselves or they may contract it out, but they’re responsible. In Ireland, wrong. I was wrong. The green bins belonged to Access Waste Recycling, the lilac (slightly perversely) ones to Greenstar Ltd.
As a householder, you contract with one company to have your bin emptied weekly. 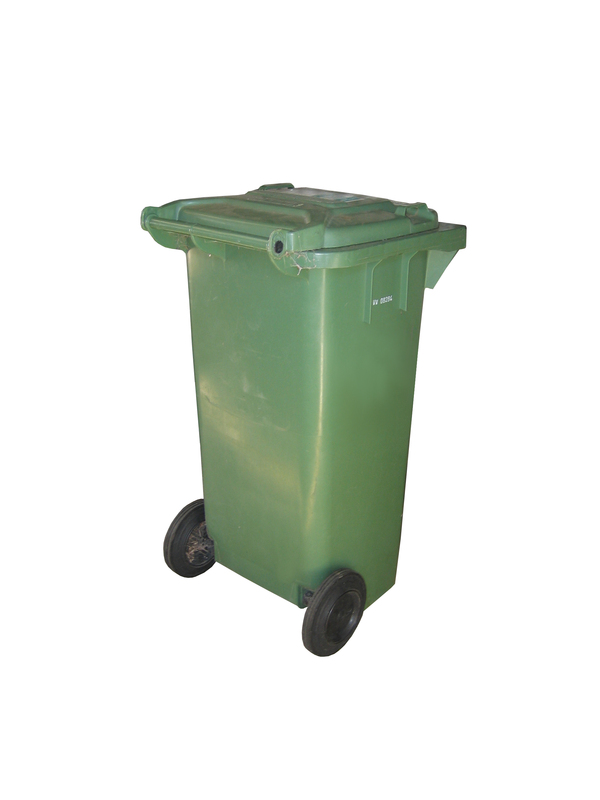 You can pay per kilo or per lift, by an annual fee or buying a tag each week to fit on your bin. Now, anyone dipping into this blog will come to realise I’m not advocating a particular course of action but you have to admit it’s a different model than the one we’re used to. And if I’ve understood it correctly (Irish readers’ comments welcome) the service is a commercial one without subsidy. The workers are certainly not on the public payroll.